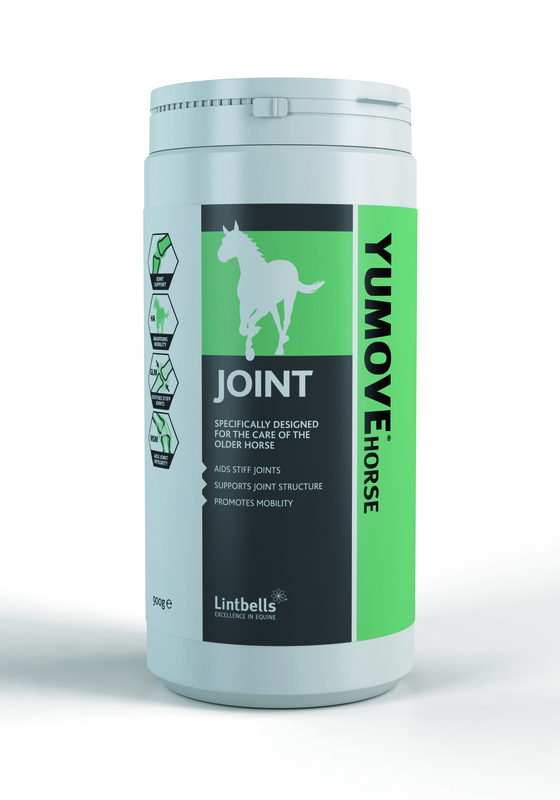 Yumove Horse Joint contains all the essential ingredients, in the highest quality form, to give your horse's joints the support they need. It will boost mobility, support the structure of healthy joints, relieve stiff joints & improve comfort. 1. Triple Strength New Zealand Green Lipped Mussels, which are a valuable source of glycosaminoglycans, minerals & amino acids. - These also provide unique Omega 3s in a concentrated source; Omega 3s have been proven to relieve stiff joints & increase joint comfort. 2. Pure Veterinary strength & purity Glucosamine HCl, made from specially chosen sea shells, which gives more concentrated joint support. 3. Hyaluronic Acid, which is a key component of synovial (joint) fluid. Synovial fluid provides cushioning & lubrication in joints during movement. 4. MSM, which supports the important connective tissue which surrounds all joints. MSM has been shown to aid post-exercise recovery. 5. Vitamins C & E, which are particularly important for horses who are active or working. Free radicals can cause problems in joints over time & they are produced as horses exercise. Vitamins C & E act as antioxidants, neutralising the free radicals, which helps to keep joints mobile. All Lintbells products are manufactured in the UK. For stiff or older horses, feed the full rate twice daily, rather than once daily for the first 4-6 weeks.